In the middle of last month, we passed along the word that LG was going to remove the Optimus name from its high end models and use it for its low to mid-range devices. That has been made official as word from Seoul reached around the world. 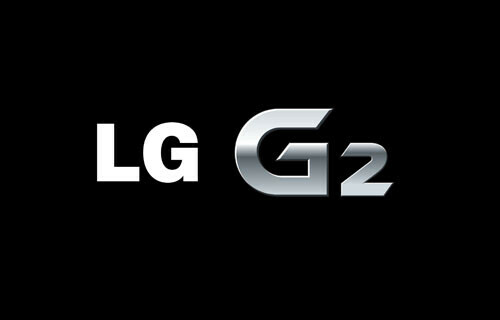 Starting with the LG G2, future models in the series will use the letter 'G' to denote that it is a high-end LG model. 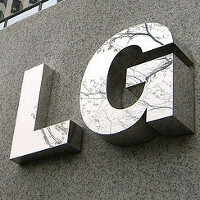 LG has already announced, in tandem with Qualcomm, the the latter's Snapdragon 800 will be powering the Korean manufacturer's 'G' series of smartphones. So that means that Qualcomm's top of the line silicon will be under the hood of the LG G2. Additionally, the device will support LTE-A which means a theoretical speed as high as 150Mbps. LG also announced that the LG Optimus Vu line, known for its 4:3 aspect ratio, will be simply called Vu. In the U.S., you would know the device as the LG Intuition, which actually got to play a starring role on Celebrity Apprentice this year. I would still pick S4 on that. Isn't G2 in the Gatorade lineup as well? G2 was a T-Mobile Android phone aka HTC Desire Z. My first android, actually. Pick Samsung ? No Way. one of ex-LG still stuck at ginger bread despite being promise an upgrade to ics repeatedly by their management. After 18 months later they finally admit there no upgrade for the phone all along. Such flip flop in their upgrade announcement give me pause on all LG phone purchase. Samsung impress me by an over delivering an upgrading of s2 2010 phone to jelly bean. For me I can pay more for a well supported phone. The S2 came out in 2011, but your point still stands. that's a valid point too! for me it's a bit wacky too still I did a hardware reset losing data that are not kept in the MicroSD or cloud. Android update still need device hardware reset to be stable, a pain point. Ok. wish you better luck with your new brand new purchase. Well since the Optimus G Pro, LG flagships look like Galaxies, same curved design, plastic, hyperglazed for the G2, LG covers Samsung too. Lol you people talk about samsung having ugly devices, yet say LG phones look good. THEY LOOK EXACTLY LIKE GALAXIES! LG is much better than Samsung, they make the best displays on a smartphone I've ever seen, they're much more affordable and use premium materials in their "G" series phones, unlike Samsung who stick by plastic and make their phones ridiculously over priced. LG is leading the way for sure. Give me Nexus 5 or death... okay, I'll settle for a Nexus 4, death is a little extreme.